What is Big Lads Little Lads? 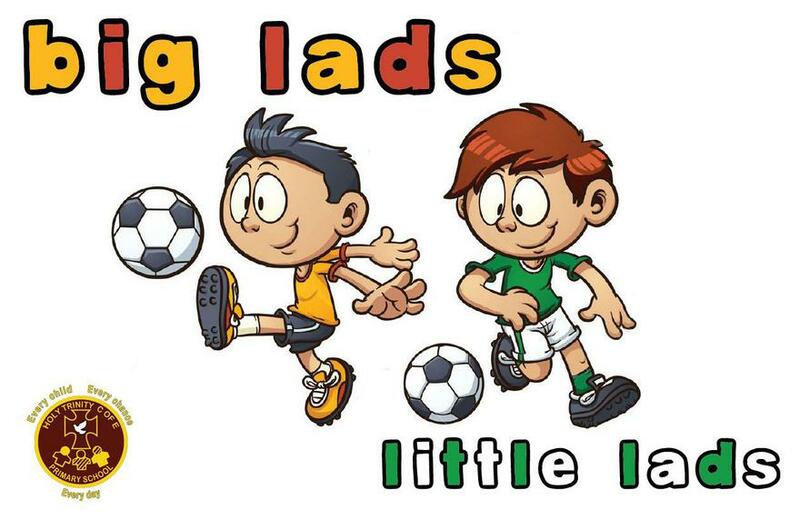 Big Lads, Little Lads is a reading challenge aimed at (but not exclusive to) boys aged 4-11. 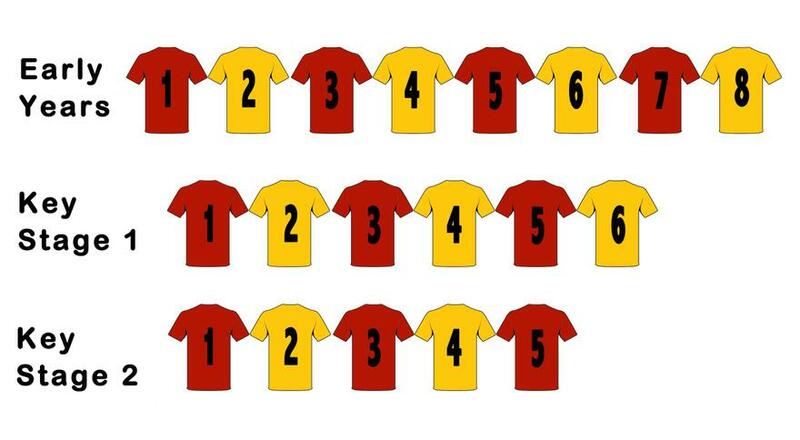 Children are challenged to read a set number of books, depending on their age and compete to win football themed prizes. As you get older and become a more confident reader, the books you will read will become more challenging. Therefore Key Stage 2 will only be required to finish five books whilst Early Years and Key Stage 1 will be reading eight and six books. When can I change my book? Parents are invited to bring their children to swap their books during the 'Book Transfer Window.' The transfer window is open for a short time on a Wednesday, both before and after school. Lots of book tokens up for grabs!